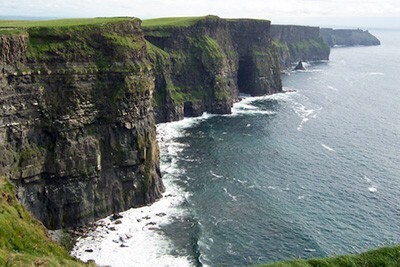 Explore All of Ireland or Discover the Best of the South & West of Ireland and travel along the Wild Atlantic Way. 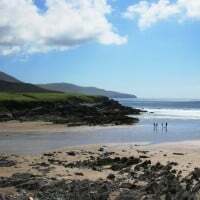 Enjoy a private tour of Ireland, chauffeur driven and tailored to suit your wishes. 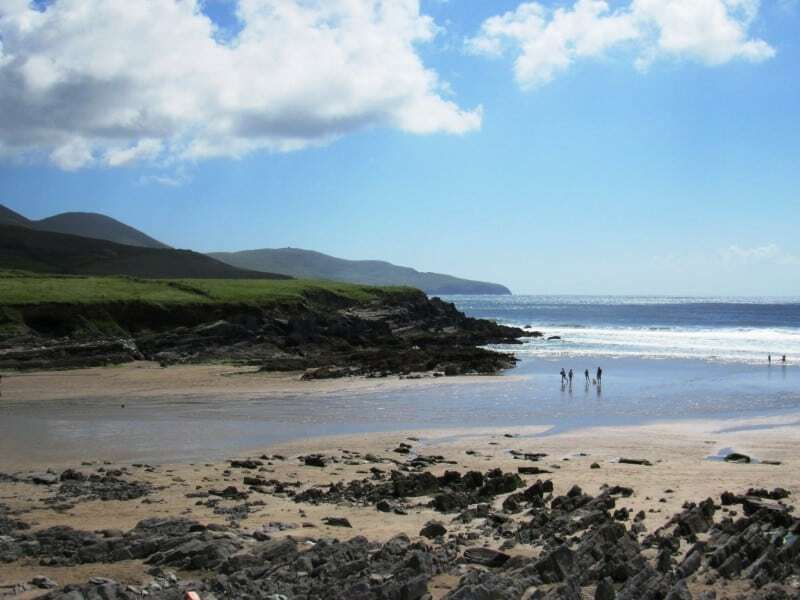 Taxi & Minibus Transfers from Cork, Kerry, Shannon and Dublin Airport and Killarney railway and Bus Station to the Ring of Kerry. Local transfers Ring of Kerry. 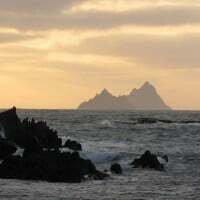 Welcome to Kerry Experience Tours, the different way to experience the Myth & Magic of Ireland. We offer both Private Sightseeing Tours and Chauffeur Driven Vacations tailored to your wishes. 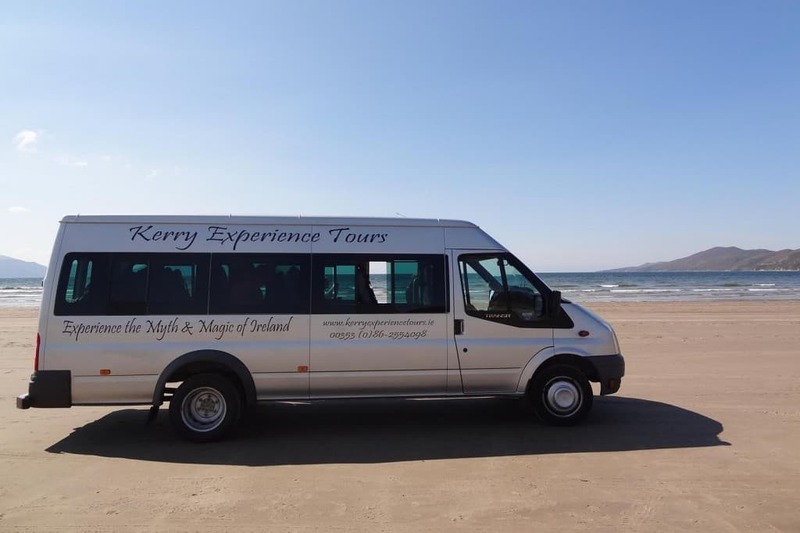 With Kerry Experience Tours you will Discover, Explore and Experience the well-know highlights of Ireland as well as beautiful hidden places off the beaten track . 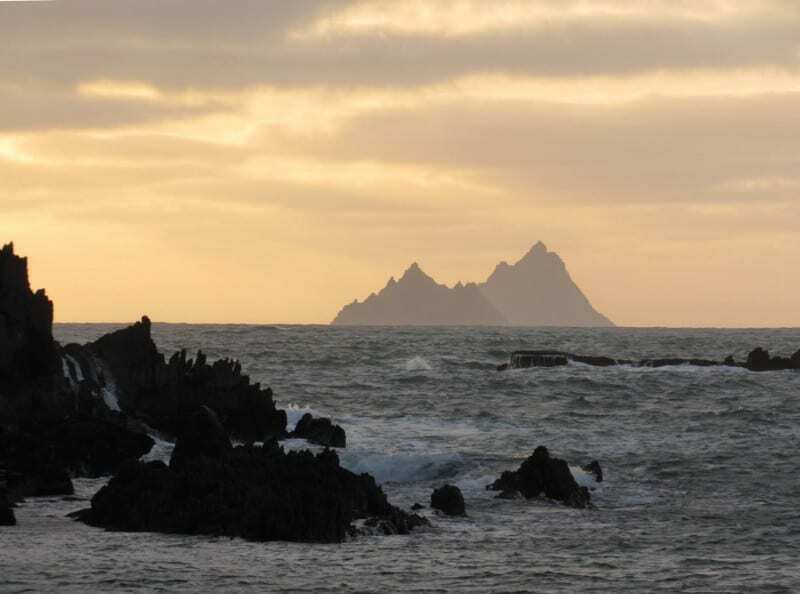 Many of our sightseeing experiences follow the Wild Atlantic Way. This spectacular coastal route will bring you moments of magic, moments to treasure and experiences that you want to return to again and again. 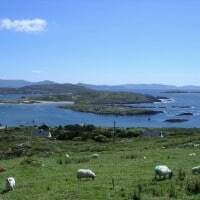 Join Kerry Experience Tours and find the Ireland you’ve always imagined! 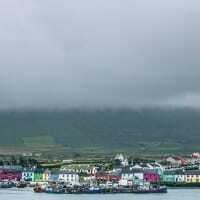 Enjoy a chauffeur driven Tour of Ireland, tailored to suit your wishes. 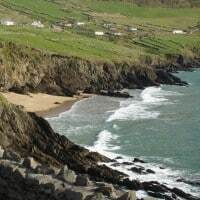 Always wanted to stand on top of the famous Cliffs of Moher, kiss the Blarney Stone, and walk around the ancient monastic site of Glendalough? 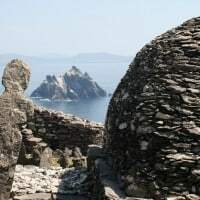 Have you been day dreaming about the dramatic scenery along the Ring of Kerry, Dingle, The Burren, Connemara? Let us know what’s on your bucket list and we’ll include those places in the itinerary! Let us do the planning and the driving so that you can sit back, relax, and enjoy the beautiful scenery, history and culture. Contact us now to get a quote for your chauffeur driven Tour of Ireland or find out more here. 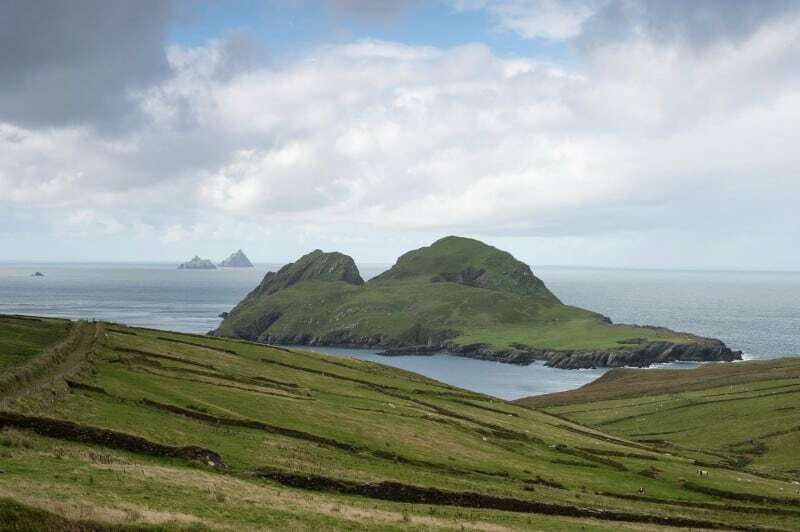 The Southwest of Ireland is a must see destination with dramatic, unique, rugged and wild land and seascapes. The combination of ocean, islands, cliffs, mountains, villages and ancient treasures make our tours an exciting journey of discovery. With one of our private tours you’ll explore the highlights and the most beautiful places off the beaten track and hidden gems. 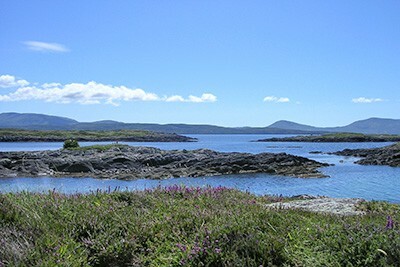 Choose from the Ring of Kerry Tour, Dingle Tour, Beara Tour and many other great tours. The Lobster movie in their region. 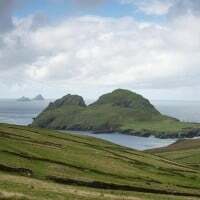 “Gerrit Noordkamp, who lives locally and runs Kerry Experience Tours and chauffeur business, drove several of the stars while they were on set, and said the film should be a huge boost for the area. 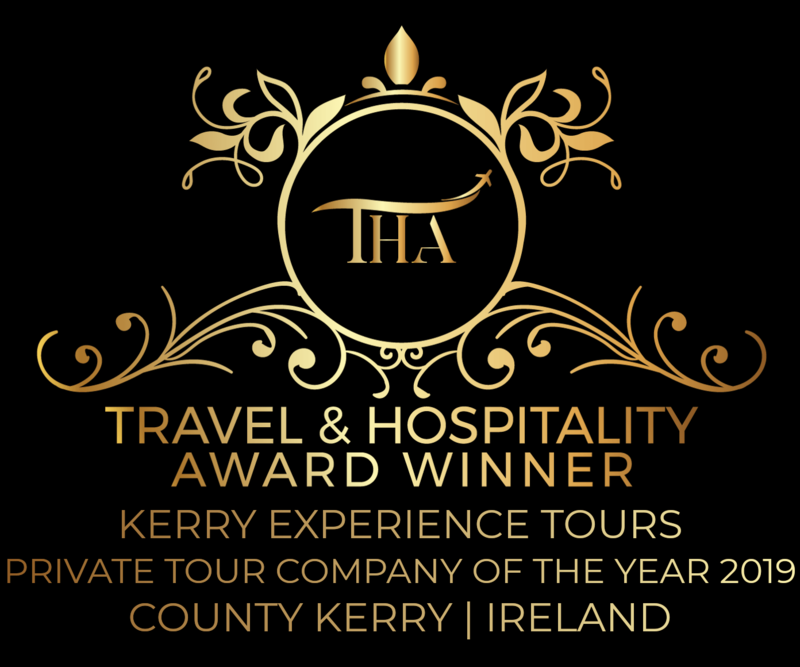 Private Tour Company of the Year! This spectacular coastal route will intrigue and remain in your heart long after you have returned home to the everyday world. 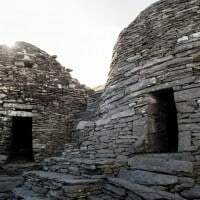 Discover the many hidden treasures hidden along the Wild Atlantic Way that lie off the beaten track. A beautiful spacious home-away-from-home that is the perfect location to explore Ireland's Southwest from. 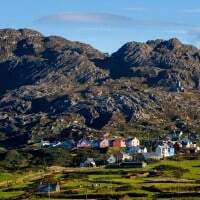 The Ring of Kerry, Dingle, Beara and Bantry, it is all on your doorstep.